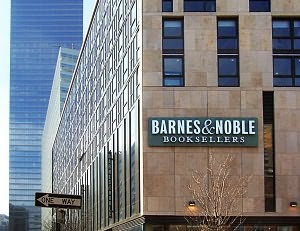 If you live in New York City, you could have spent this evening listening to a reading of Shakespeare's love poems by famous Public Theater actors at the Barnes and Noble in Tribeca: http://publictheater.org/content/view/201. 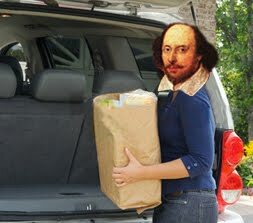 Unfortunately, I've posted so late today that if you didn't know about it, and were waiting with bated breath for everydayshakespeare to tell you how to spend your evening, then you're out of luck, Dad and Marjorie Ingall. For the other 8,274,998 New Yorkers out there, you may or may not have caught this Valentine's Day event. Apparently, tonight's event notwithstanding, New Yorkers are starved for Shakespeare. As this article from today's online Times reports, The Royal Shakespeare Company is setting up shop this summer at the Park Avenue Armory. But just for six weeks. You know I *heart* you, New York, but cry me a Hudson river.